We are a team of talented mature developers who love iPhone and software development. 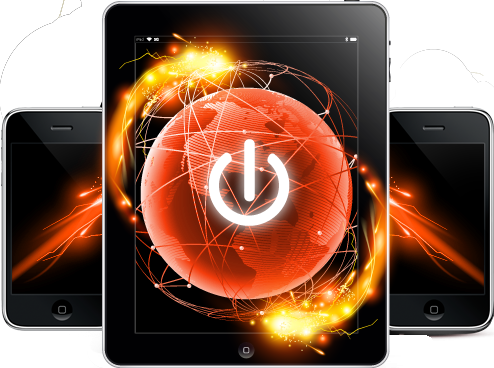 We are proud to produce high quality software for iPhone and Mac OS X platforms. Also we have a solid Web and Unix development background. If you have some idea of product or webservice, feel free to contact us - we will be glad to discuss your idea with you. Please note - we do not like writing games. iPhone application to track traffic - amount data iPhone/iPod transfers to and from Internet over WiFi and mobile networking (EDGE, 3G or GPRS) while surfing websites, using Maps, watching YouTube or playing online games. © 2009-2019 HedonicSoft.com. All rights reserved.